The other piece of good news is that dealing with this category of employee does not differ much from dealing with a non-adopter who is in a leadership role. Some of the same suggestions still apply, such as coaching them in safety culture, building safety-leadership activities into their job descriptions, tying safety-leadership to measured competencies in performance evaluations, rewarding, and promoting them based on their involvement with a safety-leadership culture. Here are some steps you can take to reduce “time of adoption” for this group. The beginning of the employee life-cycle is always a good place to start. Even if this step excludes those who are already working for the company, we can at least create a foundation for those we may hire in the future. Start by revising basic HR processes around recruiting, interviewing, hiring, onboarding and new-employee orientation. Screen candidates based on their experience with safety. Build behavioral interview questions that reveal how a candidate might respond to a safety-related scenario. 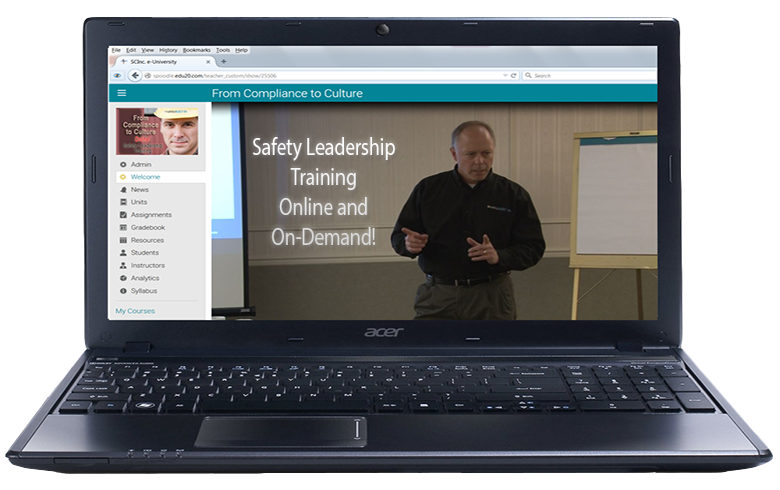 Include an emphasis on safety culture in employee orientation. 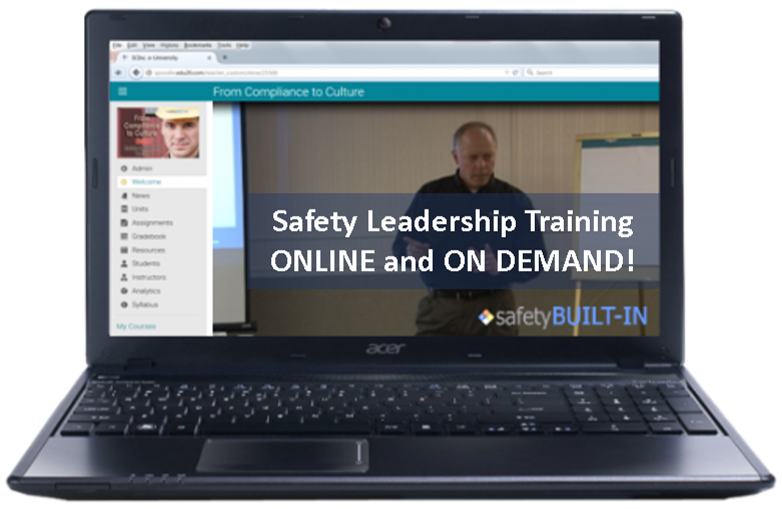 And ensure there is a hands-on safety-culture component in any new-employee training you provide. 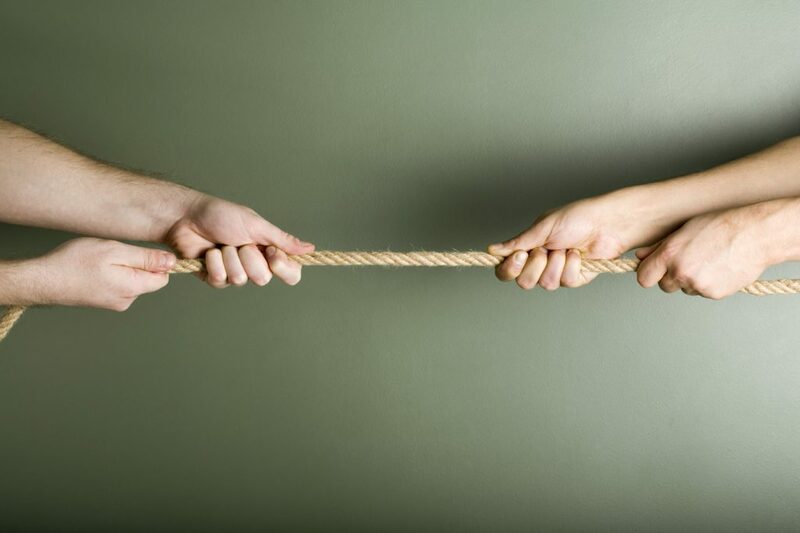 At a baseline level, we would want an employee to know how to connect the dots between their personal safety and their core values. We’d also want them to be able to communicate a safety message in anticipation of leading safety talks later on. And of course we want them to be able to take another employee aside and coach them on an unsafe behavior. Let me be very clear here: a new employee will not likely do any of these things unless your training is “hands-on” and provides skills-building practice sessions. It’s a mistake to tell them we want them to do these things but fail to help them build the skills required to do them well. Making the extra effort here will pay off in spades later. But That’s Not Part of My Job! In one sense, they are right. If we didn’t set expectations up front, then leading and participating in a safety culture does indeed seem like an add-on to their “real” job. The solution is that we have to make it part of the job. That means rewriting job description to include line items around safety culture activities—leading safety communication, serving on safety committees, performing safety observations, reporting near misses and good catches, and coaching safety behaviors, among other activities. Once it’s embedded in the job description, it becomes part of the job and not something added on to it. There’s one final thing we’ll need to do to reinforce the notion that participation in the safety culture is part of the job, and that is to revise what is measured and rewarded. What’s the criteria for promoting and rewarding an employee? Is it based on how well they are meeting production numbers, or how well they step up and lead a safety culture? Employees tend to do what gets rewarded. What about your annual performance reviews? Is there a safety competency they are measured against? And if so, is it more focused on compliance (wearing required PPE) than about leading the culture (safety communication, etc.)? If so, that may need to change. Employees tend to do what gets measured. 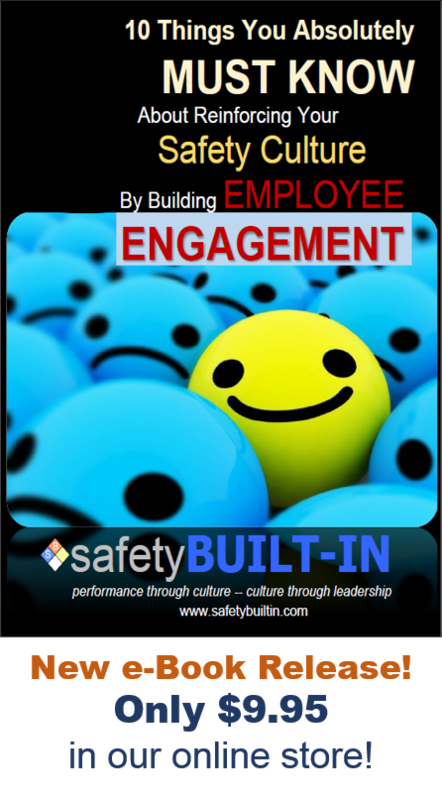 If they know that at least part of their performance review will measure their participation in the safety culture, it’s more likely they will be looking for ways to lead it throughout the entire year. Well, there you have it. These are among the most effective ways to encourage non-adopters to fully embrace the safety culture. If after all this there are some who remain non-compliant, it may be time to manage them out of the organization. It’s not a solid culture unless everyone is one board, so it’s imperative that no one views their participation in the culture as merely a good idea or a strong suggestion. Rather, it needs to become part of their job.